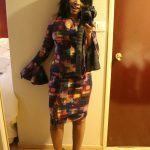 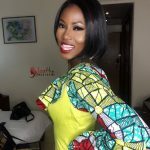 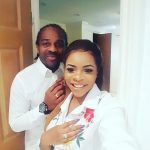 Laura Ikeji married a second-handed hubby afterall. 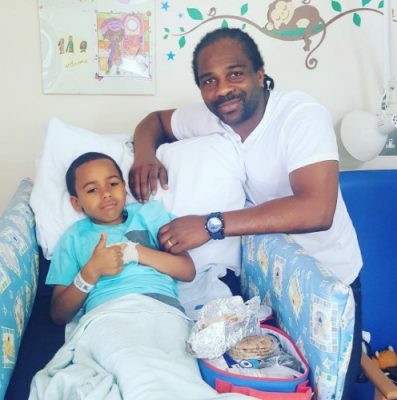 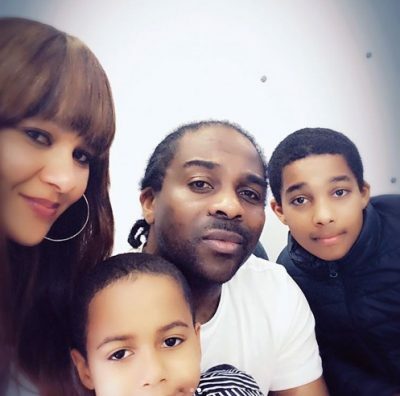 Ogbonna Kanu recently had an unplanned moment with his ex-wife, Hannah Turay and their children. 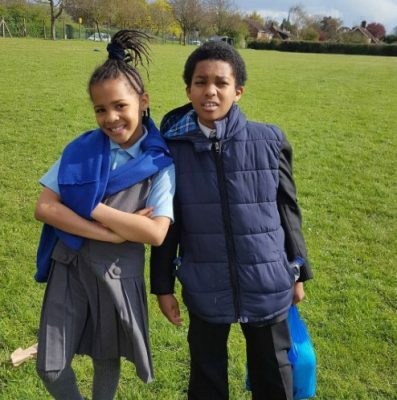 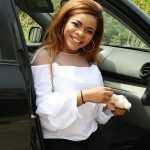 Laura Ikeji’s husband, Ogbonna Kanu Christopher was once married to a British woman, Hannah Turay, and they had two kids together. 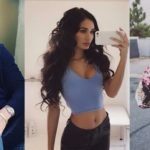 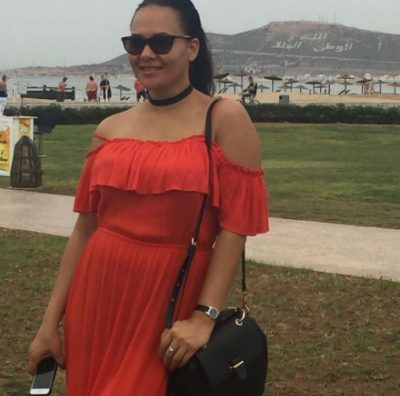 But in 2013, it was reported that the handsome ex-footballer lost some of his assets to the lady after she took Ogbonna to court over an alleged infidelity claim.